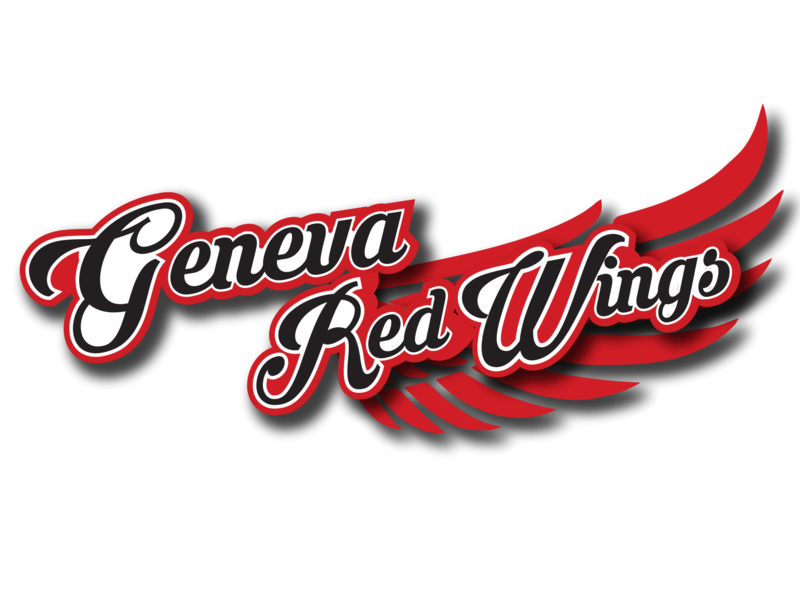 Glens Falls at Oneonta, 7:00 p.m.
Watertown at Elmira, 7:05 p.m.
*Hey, what do you know? The 2012 Perfect Game Collegiate Baseball League All-Star Game is tomorrow night in Amsterdam. The game is scheduled to begin at 7:05 p.m. and there will be a Home Run Derby at 6:00 p.m. I will have the appropriate audio links posted tomorrow. Bob Rotruck, the play-by-play announcer for the Amsterdam Mohawks, will call the game. There will be a game write-up and a box score on the web site tomorrow night after the game is finished. *Congratulations to this week's league award winners. Ross Kivett (Kansas State) of Glens Falls earned the Player of the Week award while Amsterdam's Chandler Shepherd (Kentucky) and Rene Solis (St. Mary's, Texas) split the Pitcher of the Week prize. All three are repeat award winners - the first three repeat winners of the season. *Some real good candidates for both league awards this week. Oneonta's Omar Garcia (State College of Florida) finished as the runner-up in the Player of the Week award selections. Garcia hit .583 (14-for-24), scored six runs, stole six bases, drove in three runs and compiled a .593 on-base percentage. He had five multi-hit games and jump-started a 10th-inning rally in a 3-2 win over Cooperstown on Thursday night at Damaschke Field. *Here are some of the other top offensive performers. Albany's Jared Martin (Cumberlands) led the league with a .647 batting average. He clocked 11 hits in 17 at-bats for the Dutch. Teammates Zach Remillard (Coastal Carolina-2012-13) and Adam Young (UC Davis) each had at least 10 hits and batted over .400. Amsterdam's Zak Colby (Faulkner), a former PGCBL Player of the Week, batted .400 (8-for-20) and recorded a .589 on-base percentage. He also had two walk-off hits against Mohawk Valley. Elmira's Zac Bellinger (VCU) batted .400 though teammates Landon Prentiss (VCU) and Spencer Brann (UC Davis) each drove in five and six runs respectively and hit over .300; Brann clubbed two home runs. Glens Falls as a team batted .360 and nearly every Golden Eagle hit above .300. 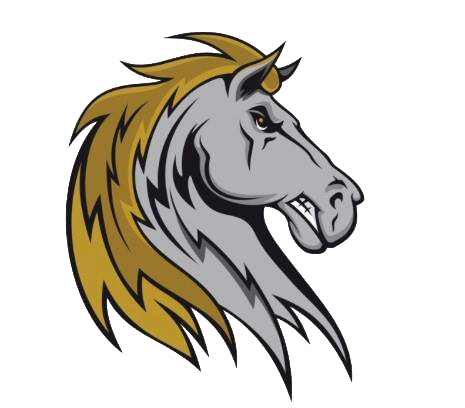 Mike Vigliarolo (Saint Louis) and Alberto Morales (Clarendon) each posted eight hits; Morales drove in five runs and scored seven while Vigliarolo tallied six scores and plated three. Danny Brennan (Saint Louis) notched a team high eight runs. Newark's Chris Doyle (UC Davis) clanged a pair of triples and totaled six RBI, 10 hits and a .385 batting average. Teammate Josh Crowdus (Delta State) managed a .500 on-base percentage. Oneonta's Zander Wiel (Vanderbilt) had eight RBI in seven games and batted .348 while Zach Lucas (Louisville) drove in seven runs and hit .341; each had a home run. Watertown's Donald Walter (Cal Poly Pomona), a former PGCBL Co-Player of the Week, batted .476 (10-for-21) with eight RBI, three doubles and a .619 slugging percentage. Cole Gleason (Wabash Valley) hit .400 and totaled eight RBI and Derek Hagy (UTPA) batted .409 with seven walks and a .522 on-base percentage. *On the pitching side, two Albany Dutchmen contended for the league's Pitcher of the Week award. Blake Smith (Morehead State) fired a four-hit shutout at Watertown for seven innings as part of a 2-0 victory. Teammate Matt Snyder (Va. Tech) one-hit Mohawk Valley for 7.1 innings home and struck out five in a 9-1 victory. *Some of the other top pitching performances last week came from these hurlers. Amsterdam's Mark Leiter Jr. (NJIT) twirled a four-hit shutout and struck out four over seven innings at home versus Newark. Teammate Rocky McCord (Auburn) held Mohawk Valley to one run in six innings and struck out five. Elmira's Justin Bhatti (Norfolk State) spun a five-hitter for seven innings at Oneonta in a 4-1 victory. Cameron Sorgie (UAlbany) slowed down the Amsterdam bats to just one run on three hits in a no decision at Shuttleworth Park. He walked three and struck out seven. Oneonta's Sheldon Lee (U. San Francisco) was the only league pitcher to earn two victories. In two starts, Lee went 2-0 with a 3.46 earned run average. He struck out 12 in 13.0 innings and yielded five runs on 10 hits. 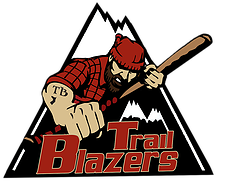 *Records for last week....Glens Falls 5-0, Amsterdam 4-2, Oneonta 4-3, Newark 3-3, Watertown 3-3, Cooperstown 2-3, Elmira 2-3, Albany 2-4 and Mohawk Valley 1-5. *The two top hitting streaks in the league that are current belong to Amsterdam's Ed Charlton (NJIT) and Ross Kivett (Kansas State) of Glens Falls. Charlton has had a hit in 23-straight games while Kivett has managed a 17-game hit streak. Kivett was last held without a hit on June 30 at home against Mohawk Valley. He went 0-for-2 but walked three times and scored one run. The last time Charlton went without a hit was June 15 when he was 0-for-1 in a pinch-hitting appearance against Elmira. *Kivett has also reached base safely via hit or walk in 35-straight games. However, if you expand the parameters to hit, walk or hit by pitch, the Glens Falls second baseman has been on base at least once in all 39 games he has played. The only game in which Kivett was not had a hit or walked was on June 9 in a 7-5 loss to the Albany Dutchmen at Bob Bellizzi Field. Kivett went 0-for-4 however he was plunked in his second plate appearance of the game. His walk-up song at East Field..."Call Me Maybe"
*Lightning struck twice at Amsterdam's Shuttleworth Park last night and you might say the third time for Zak Colby (Faulkner) was the charm. Back on Tuesday night against the same DiamondDawgs, Colby slammed a walk-off double in the 10th inning to give Amsterdam a 4-3 victory. Sunday night, it was Colby's turn again, this time with the bases loaded in the bottom of the ninth of a 5-5 game. Colby zipped a single through the right side that narrowly missed runner Jeff Limbaugh (Parkland) who was heading towards second. Limbaugh was almost forced out at second by right fielder Chris Cruz (Cornell) however he beat the throw. Colby's at-bat with the sacks packed in the bottom of the ninth was his third time at the plate on Sunday with the bases loaded; he was 0-for-2 in the two previous at-bats. *And just like the 4-3 Amsterdam game with Mohawk Valley earlier this week, the Mohawks rallied from a late deficit against the DiamondDawgs. Mohawk Valley got out to a 4-1 lead with the fourth run coming in the top of the eighth when Jon Scott (Bryant) scored on a wild pitch after socking a triple. With the rain falling in the home eighth, Amsterdam took advantage of four walks, one of which forced in a run. With two outs and the bases loaded, Scott Heath (Maine) smashed a pitch into left field. MV's Eric Helmrich (Marist) made a diving attempt but the ball caromed off of him and rolled away giving Heath a three-run double and Amsterdam a 5-4 lead. On Tuesday night, Amsterdam's Josh Nethaway (UAlbany) had belted a two out, two-run single to tie Mohawk Valley 3-3 in the seventh. *Eric Helmrich (Marist) drove in two runs for Mohawk Valley on Sunday night to increase his league-leading total for the season to 41. He connected on an RBI infield single in the fifth and then tied the game in the ninth with a sacrifice fly that scored Chris Cruz (Cornell) from third. Helmrich surpassed Newark's Brent Langston (Delta State) on the league RBI leadboard; Langston has 40. *Despite a combined total of 20 hits and 11 runs on Sunday night at Shuttleworth Park; pitchers for both teams combined for 18 strikeouts. Amsterdam starter Taylor Martin (Kentucky) fanned eight in 6.1 innings and reliever Chase Williamson (Auburn) tacked on one more. Mohawk Valley starter Eddie Fitzpatrick (Brown) whiffed seven in 5.1 frames. Relievers Raymond Morton (Norfolk State) and Sal Lisanti (Bryant) each had one. *Newark's game with Watertown came down to a battle of the three-run home runs. Watertown's Cole Gleason (Wabash Valley) clubbed a three-run blast in the second to give the Wizards a 5-4 lead. 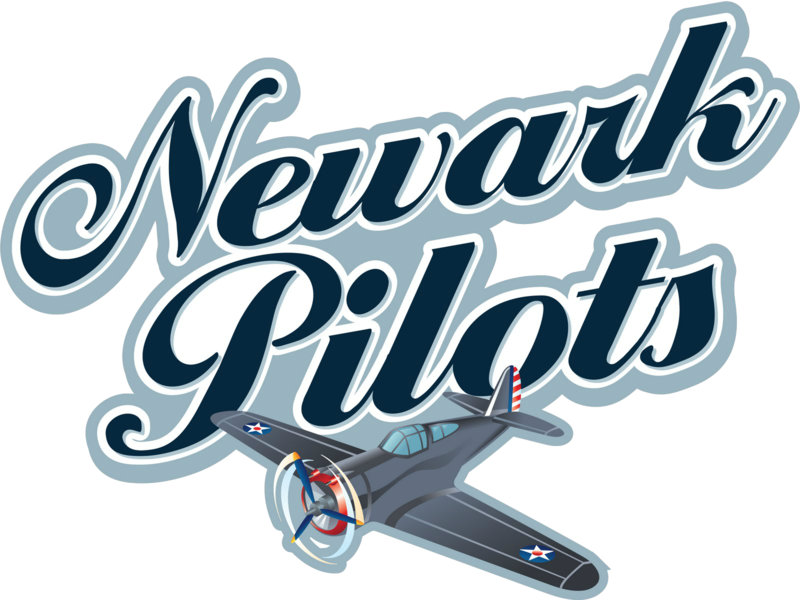 Newark's Joe Landi (Rhode Island) hit a three-run home run in the ninth inning to push the Pilots ahead by a score of 8-6. *Tough evening for starting pitchers in Watertown. Newark and Watertown combined for 14 runs total in their game. Nine of the 14 runs crossed the plate in the first two innings. The Pilots erupted for four runs in the top of the first on three hits. Chris Doyle (UC Davis) capped off the rally with a three-run double. Watertown answered with two runs on three hits in the home first and then Cole Gleason (Wabash Valley) hit a three-run home run in the second. The next run did not cross the plate until the home half of the sixth. *On the other side of the coin, 15 of the 16 runs scored in the Glens Falls-Albany game came in the final five innings. A game that ended up at 9-7 was 1-0 through five. The Green and Gold scored four runs each in the fifth and sixth innings to bulge out to a 9-0 lead. Albany rattled off five runs in the seventh and then two in the ninth. Glens Falls' starter Tayler Saucedo (Tacoma C.C.) and Albany reliever Jake Woodward (St. John's) were the only two pitchers of seven in the game not to be charged with an earned run. Saucedo earned the win as he pitched a five-hit shutout for six innings and struck out five. Woodward worked 2.1 innings of scoreless relief. *Anthony Pisani (Southern Maine) of the Golden Eagles drove in five runs but had just one hit. No, Pisani didn't hit a grand slam either and besides, that's just four RBI. Pisani gave Glens Falls a 1-0 lead in the second on an RBI fielders' choice and then he reached on a second fielders' choice in the fifth that scored a run. The senior from Southern Maine then blasted a three-run double in the sixth inning. Pisani was a PGCBL all-star with the Golden Eagles last summer. *Ross Kivett (Kansas State) added three more stolen bases to his league-leading total. Heading into tonight's action, Kivett has 37 stolen bases. That's 15 more than last year's PGCBL league leader had. Newark's Joe Landi (Rhode Island) is second in stolen bases with 30. *Oneonta's Sheldon Lee (U. San Francisco) tied Amsterdam's Chandler Shepeherd (Kentucky) for the league lead in wins with his sixth last night in a triumph over Cooperstown. Dominick Ruscitti (Kutztown), the 2011 PGCBL Pitcher of the Year, led the league in wins last summer with six. *Highs and lows. Glens Falls hit .360 as a team last week and scored 53 runs. Mohawk Valley, which saw an 11-game winning streak come to an end, compiled a .196 team batting average. *Oneonta tied a season high yesterday with 13 runs in a victory over Cooperstown. The Outlaws mashed out 21 hits. Eleven of the 13 runs scored in the first four innings. Oneonta scored five in the first, four in the third and then two more in the fourth. Eleven Outlaws had at least one hit led by Omar Garcia (State College of Florida) who went 4-for-4 with three RBI and a sacrifice fly in five plate appearances. Seven Outlaws had multi-hit games and the bottom four batters in Greg Zackrison's line-up: Zander Wiel (Vanderbilt), Sutton Whiting (Louisville), Heath Holder (Georgia) and Omar Garcia combined to go 11-for-18 with eight RBI and seven runs scored. *The biggest game of the night will be at Damaschke Field in Oneonta where now second-place Glens Falls travels to meet fifth-place Oneonta for the first time since the Fourth of July. The Eagles, thanks to a five-game winning streak, have vaulted up into second place, a half-game ahead of third-place Mohawk Valley. Oneonta stands 1.5 games behind fourth-place Newark and a win with the Pilots idle on Monday would pull the Outlaws within one game with just over a week remaining on the regular season schedule. Glens Falls leads the season series 3-1. Oneonta's only win came on June 18 at Damaschke Field. Three of the four games have been high scoing and have been decided by four runs while the one low-scoring affair was a two-run decision in favor of the Golden Eagles. The Outlaws were 4-3 last week and more recently have gone 2-2 in their last four. Glens Falls has not lost since a 6-4 setback at Newark on July 15 and that was the end of a stretch where the Green and Gold compiled a 2-7 mark in nine games. Overall, Glens Falls hasn't been strong on the road with an 8-11 record away from Hometown U.S.A. while the Outlaws are 12-9 at the Damaschke diamond and have drawn over 1,500 fans in each of their last two home games. *Amsterdam's magic number to clinch the PGCBL regular season championship is down to one. That's either one victory or one loss by Glens Falls. The Mohawks are in the Capital District tonight to take on the Albany Dutchmen. Amsterdam won its 30th game of the season last night at home which matched the Mohawks' total from all of last season. Amsterdam has eight games remaining in the regular season. Meanwhile, Albany is fighting for its playoff life. After Sunday night's loss to Glens Falls, the Dutchmen are a game back of fifth-place Oneonta and 2.5 games behind fourth-place Newark. 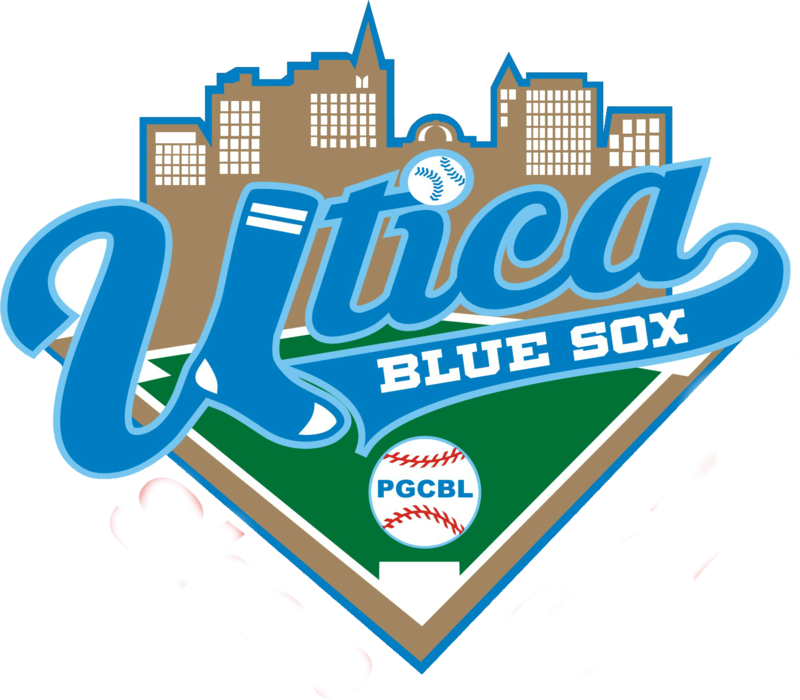 WIth the Pilots idle tonight and the Outlaws taking on Glens Falls, the Dutch can make up ground with a win over their former PGCBL East rivals. However, Albany hasn't been able to gather up that much momentum, the team is 6-6 in its last 12 with no more than two wins or two losses in a row. Albany can set a franchise record with one more victory. Nick Davey has increased his number of victories each year he has been at the helm. The season series has been controlled by Amsterdam, the Mohawks are 6-1 against the Dutchmen and have not lost this season at "The Bob." Albany did snap Amsterdam's winning streak in the series with a 6-2 decision at Shuttleworth Park on July 10. After tonight, the two teams will play twice more to finish out their 10-game regular season schedule. *Mohawk Valley hit the road on Saturday for a brief two-game road swing through Newark and Amsterdam. The DiamondDawgs at the time had snapped a three-game losing streak with a come-from-behind win against Oneonta at Vet's Park behind a four-RBI night from Eric Helmrich (Marist). The Dawgs return home tonight to Vet's Park to face Cooperstown on the heels of a two-game losing streak. Since winning at Cooperstown on July 15, the DiamondDawgs have gone 1-5. The team from Little Falls has dropped to third in the league standings, a half-game behind second-place Glens Falls and just a half-game ahead of fourth-place Newark. The Dawgs have a game at hand on the Pilots and that will take place tonight at home against Cooperstown. A win combined with a Glens Falls' loss could vault Mohawk Valley back into second place. The Dawgs lead the season series with the Hawkeyes 3-1 though Cooperstown's only win over Mohawk Valley came at Vet's Park back in early June. In five games last week, Mohawk Valley scored just 16 runs, an average of about five per game. Opponents plated 38 tallies - over six per night. MV boppers Eric Helmrich and Jack Morrow (Young Harris) are first and second in the league in home runs and Chris Cruz (Cornell) is tied for third. After two days off, Cooperstown dropped a Sunday decision on the road to Oneonta. The Hawkeyes conclude a road trip due to the Hall of Fame Weekend induction ceremonies tonight. Cooperstown has not played at Doubleday Field in over a week. *Rounding out the Monday slate, Elmira hosts Watertown at Dunn Field. The Pioneers were rained out at home on Saturday night against Cooperstown and have just three home games remaining. Through 20 home dates, the Pios have 58,539 fans stream through the dates at Dunn Field for an average of over 2,900 per night. Elmira can surpass the 60,000-fan mark tonight against the Wizards. Watertown has felt pretty much at home in the Twin Tiers this summer. The Wizards, with a 12-8 overall road record, are 3-0 at Dunn Field this summer. The last two Watertown-Elmira games have had crowds of over 3,000 at the Dunn. However in those games, Watertown has outscored Elmira 19-4. The Wizards lead the overall season series 4-2. After tonight, the Wizards and Pioneers will play just once more, on July 28 in Watertown. The Wizards are 1-3 in their last four games though the one victory came on the road in Albany. A rested Elmira side has played just once in the last three days. 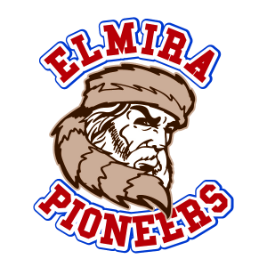 Elmira was rained out on Friday night, defeated Oneonta on Saturday and then had Sunday night off. The Pioneers have won two games in a row.